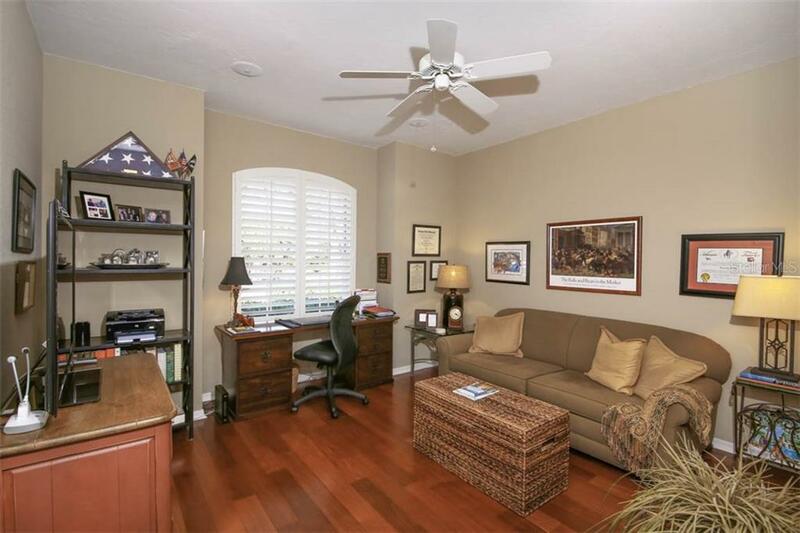 Ask a question about 7336 Saint Georges Way, or schedule a tour. 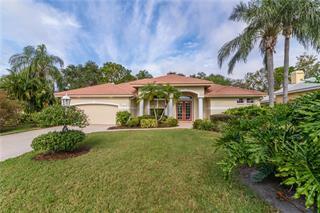 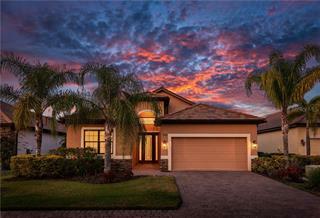 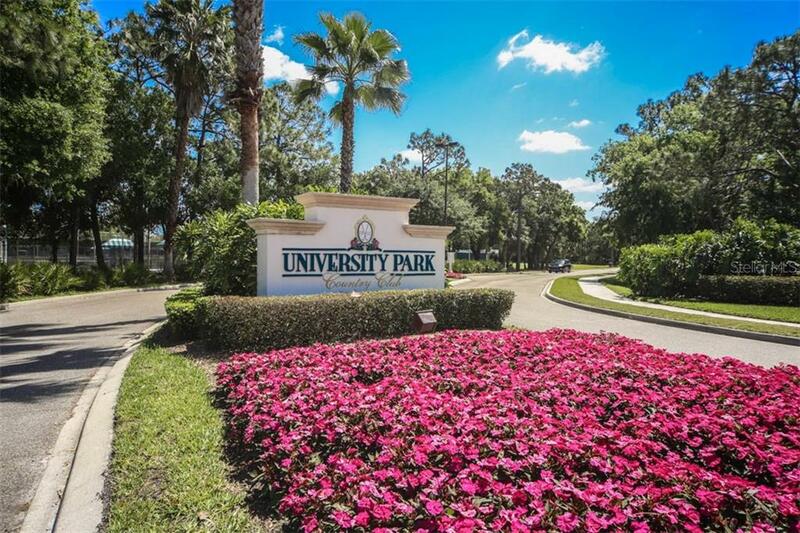 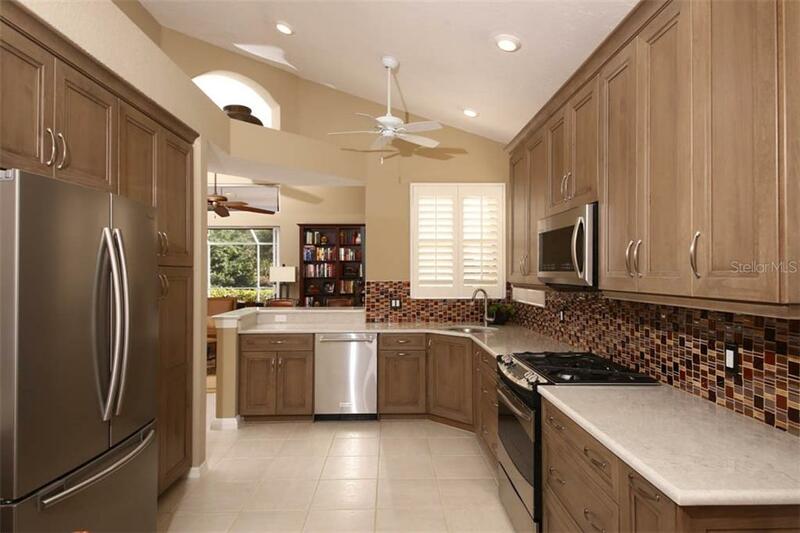 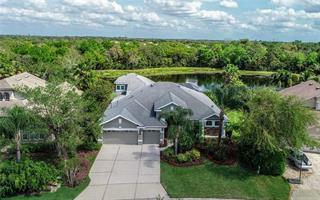 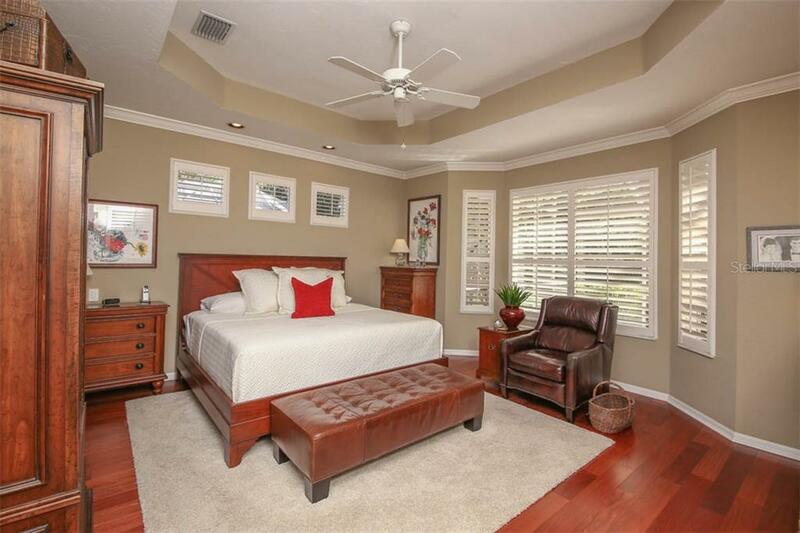 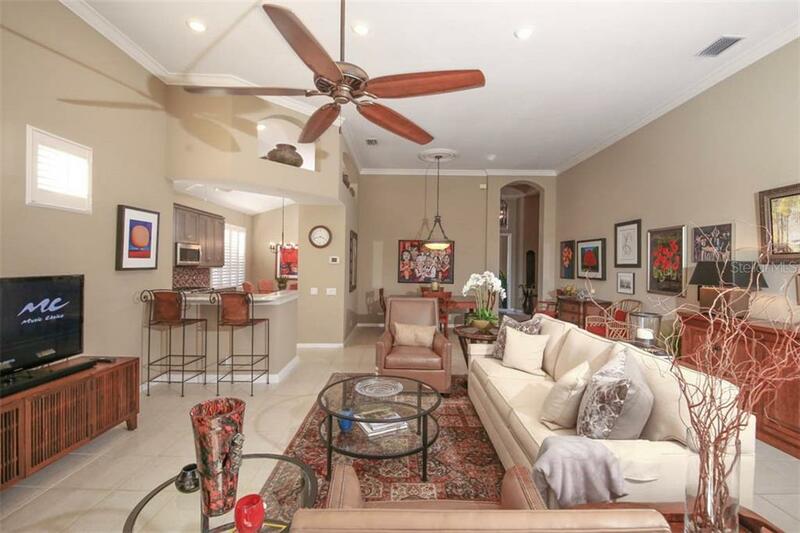 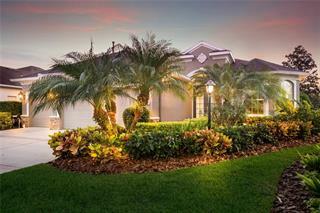 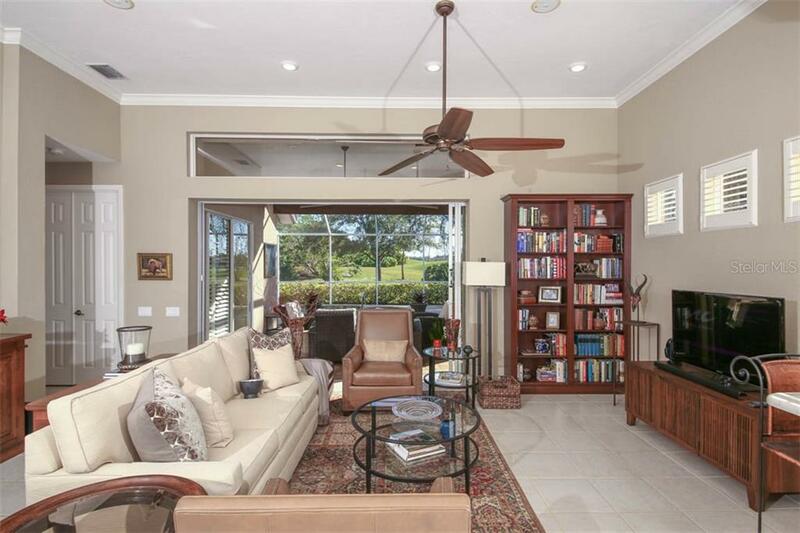 Beautiful Neal custom home situated on a premium golf view lot with 3 bedroom, 2 bath single family home in upscale University Park Country Club. 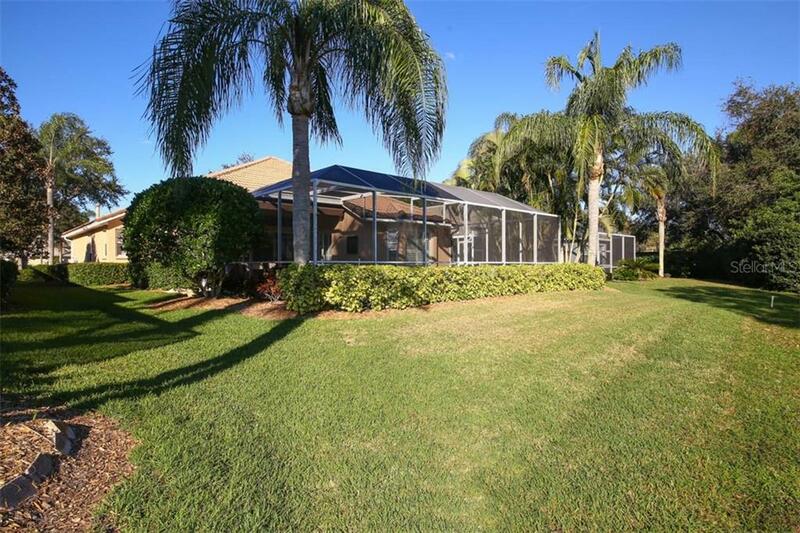 This home is spacious with over 2,000 square feet of open living area with a two car gara... more.ge. 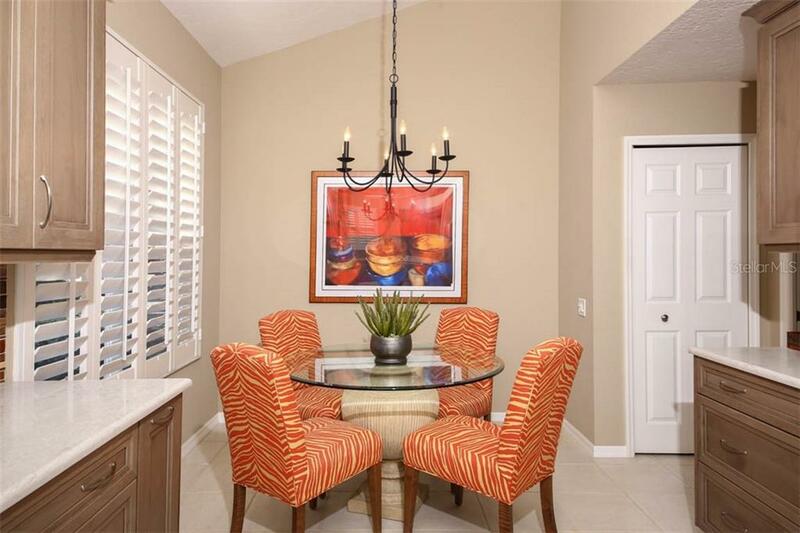 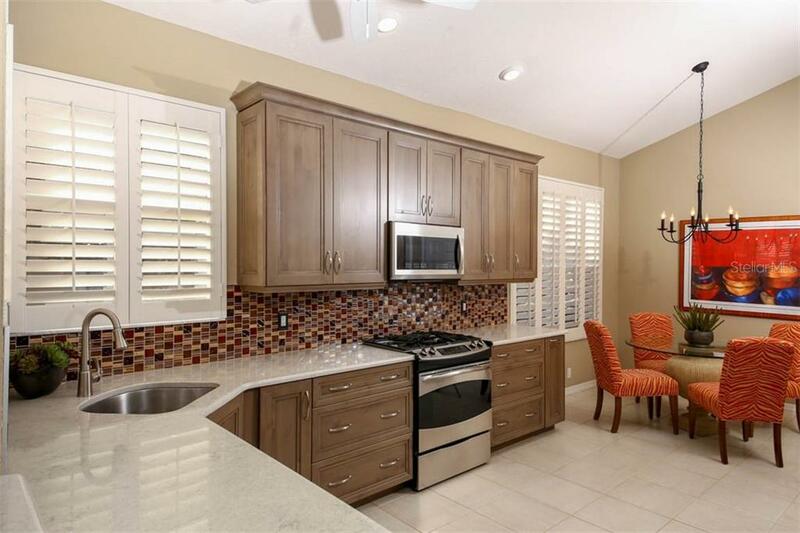 Many upgrades include extended caged lanai and master bedroom, custom kitchen cabinetry, walk in closets, top of the line stainless appliances and quartz counter tops. 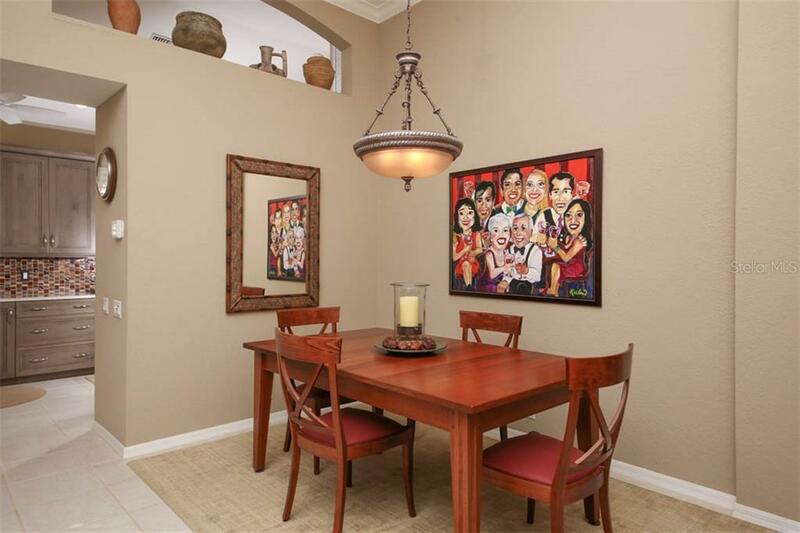 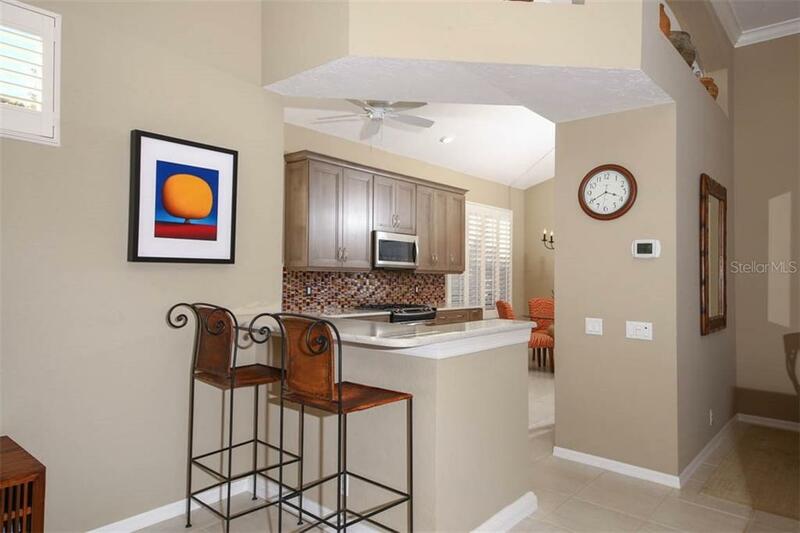 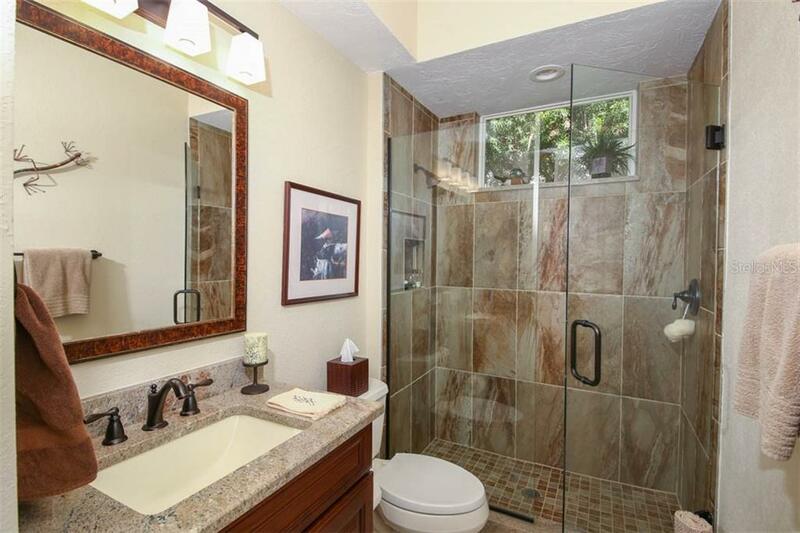 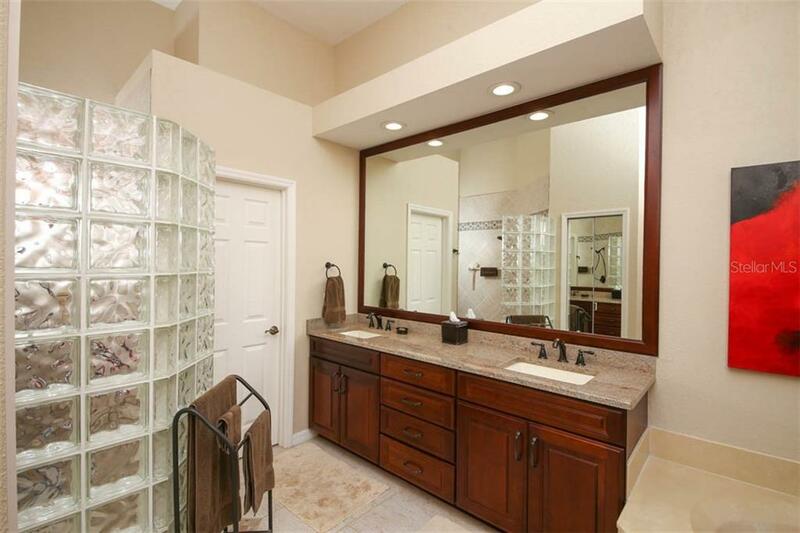 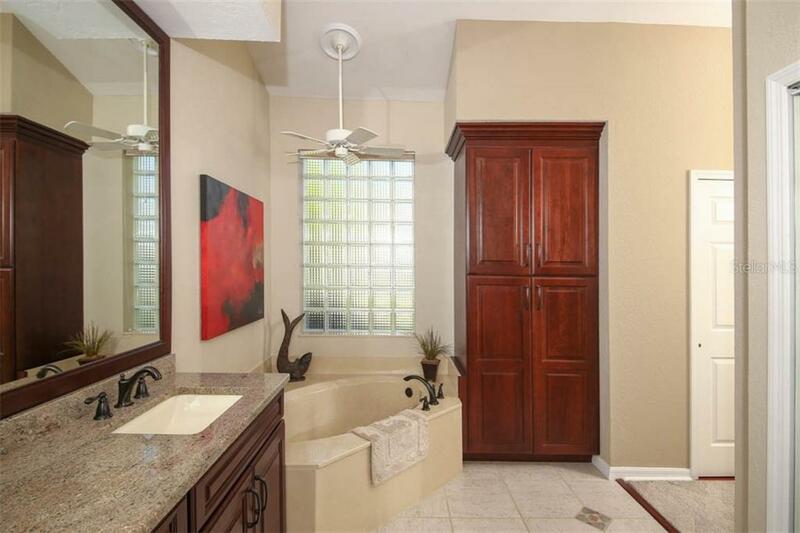 Kitchen and baths were recently updated, also kitchen has a counter top bar with a separate breakfast area. 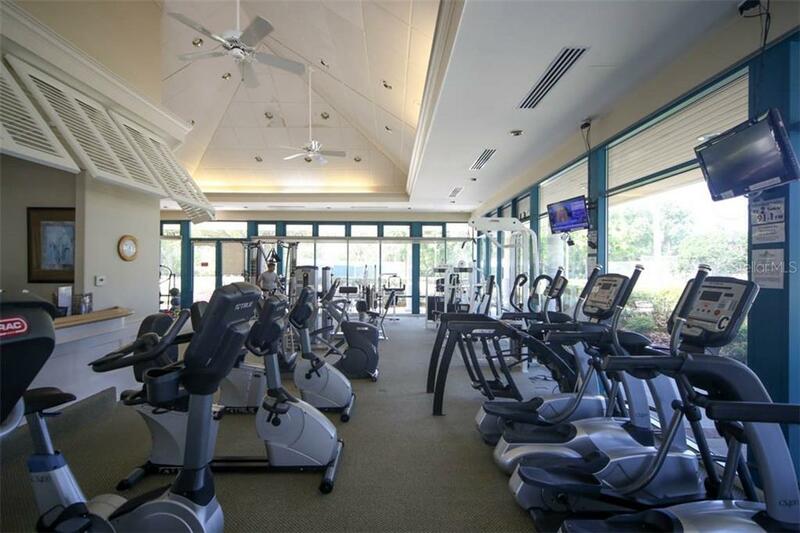 A new air conditioning system was installed in 2015 . 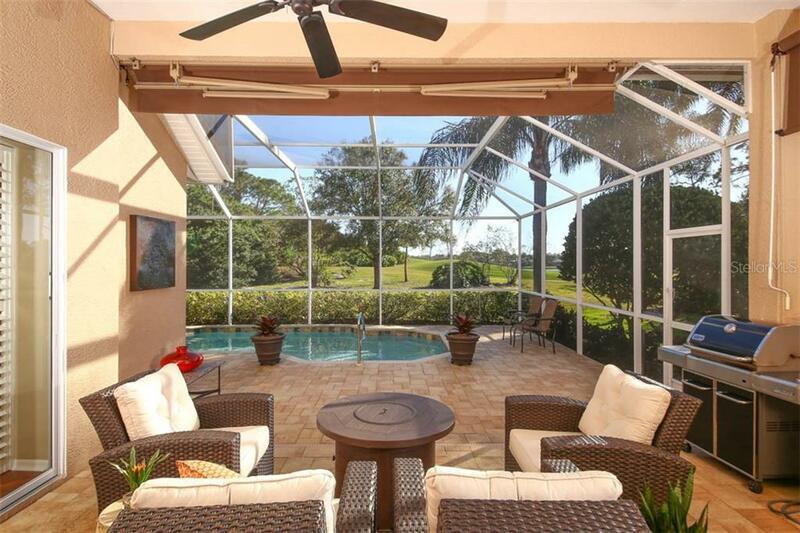 Beautiful view from the 20th green from an over sized screened lanai with recently installed pavers and resurfaced pool . 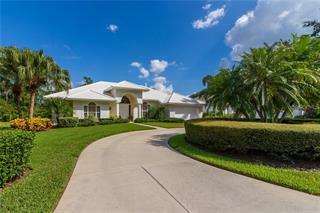 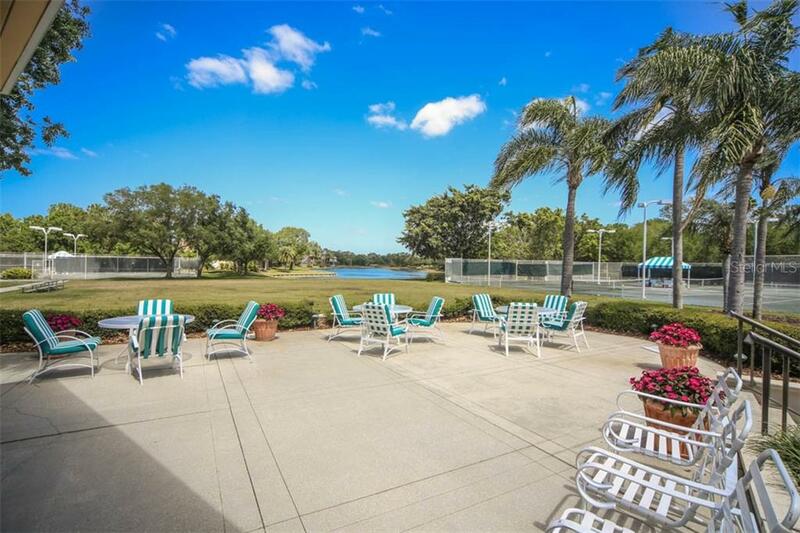 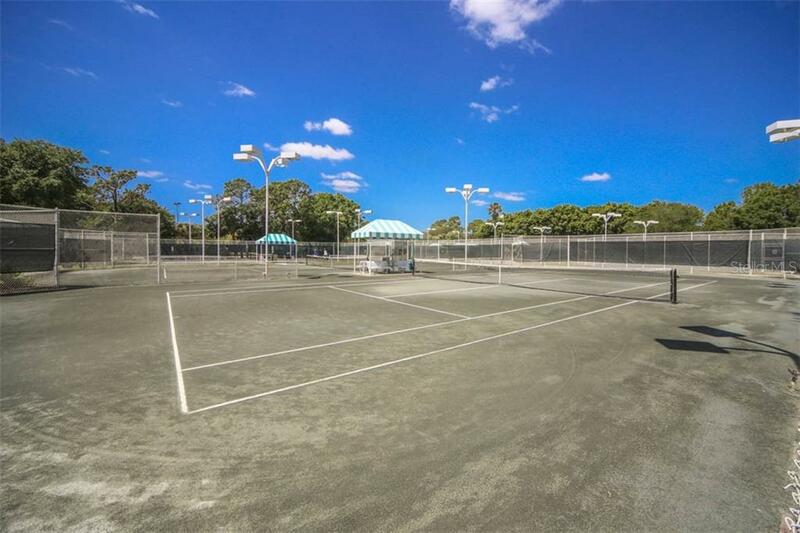 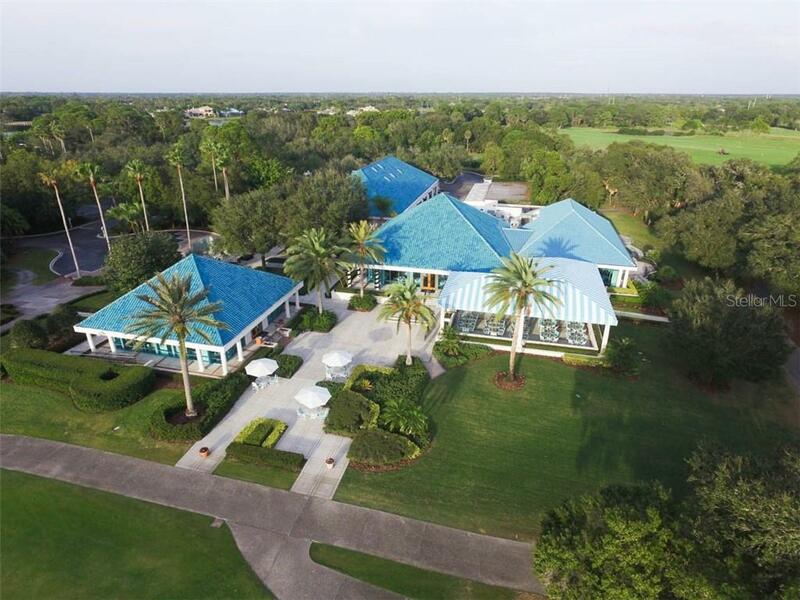 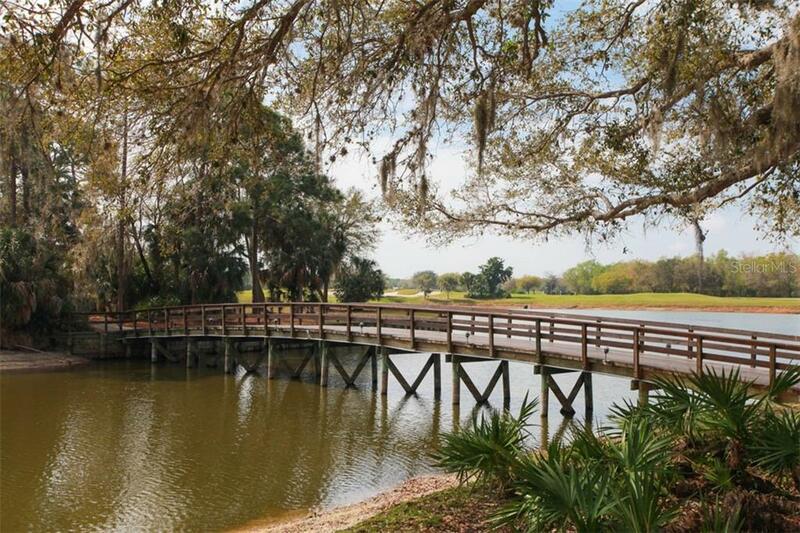 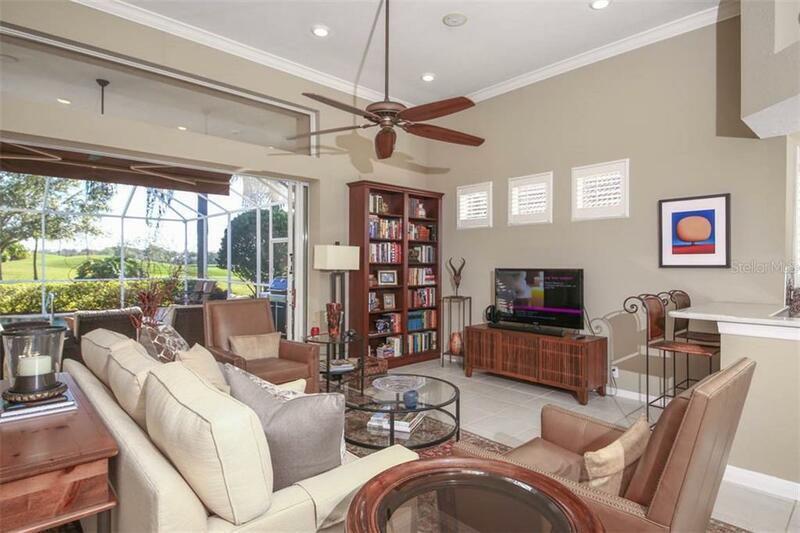 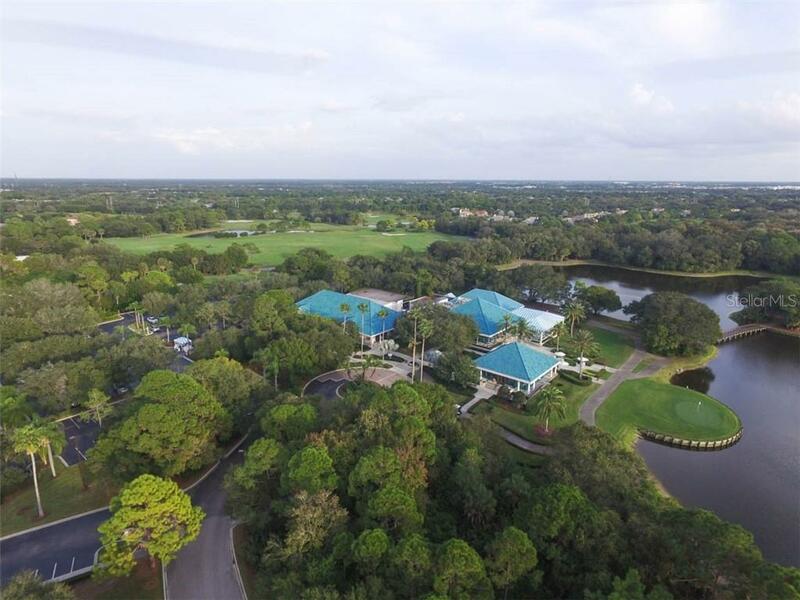 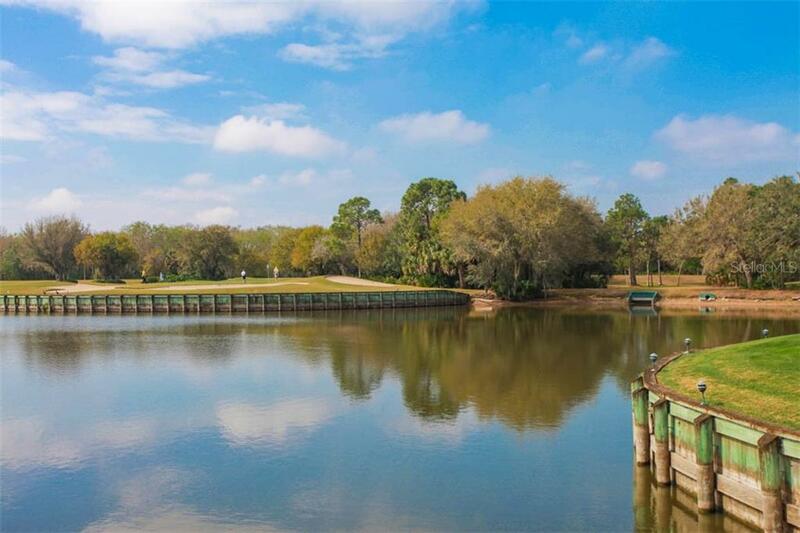 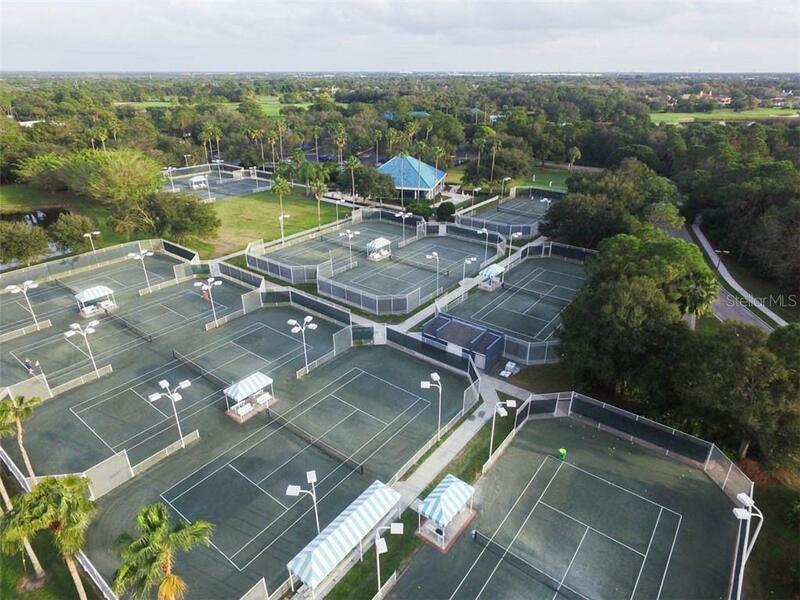 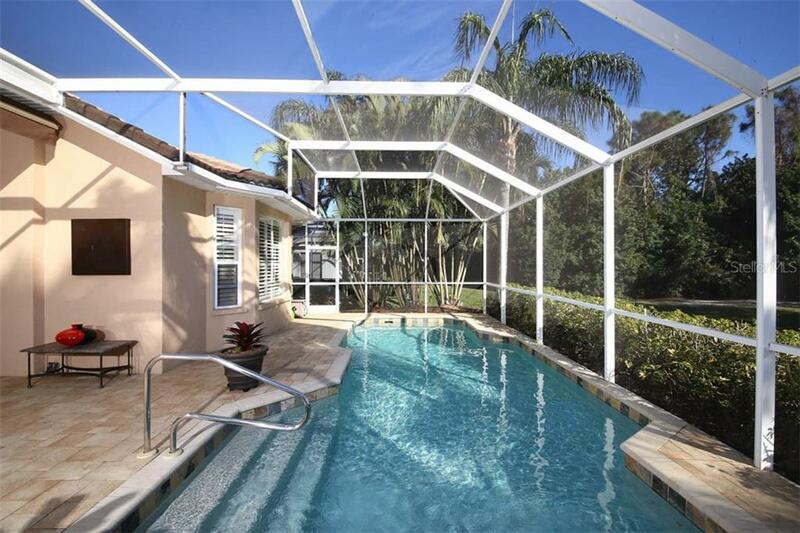 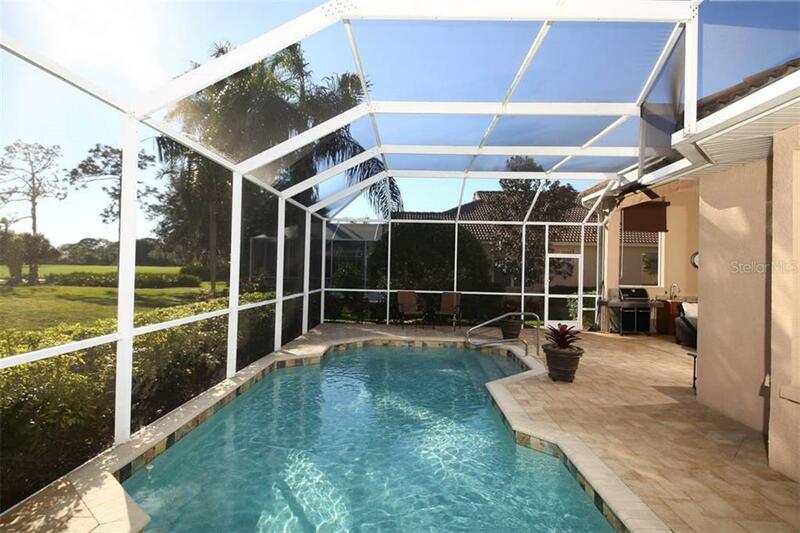 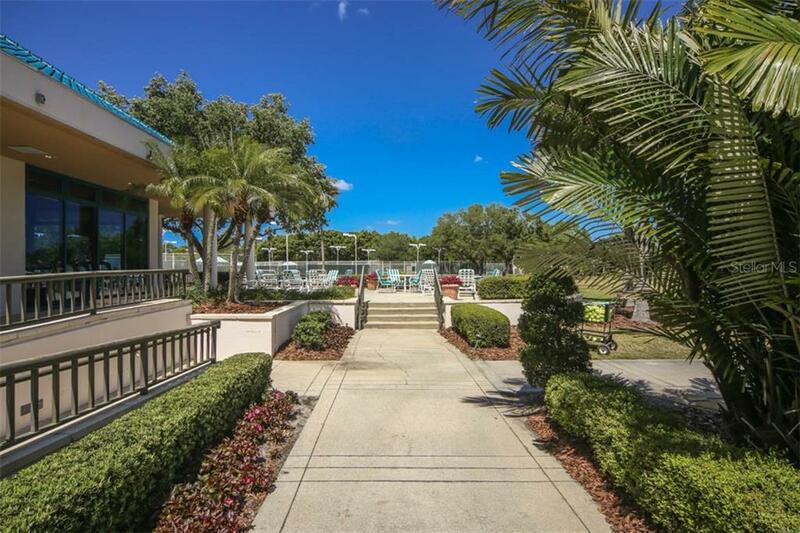 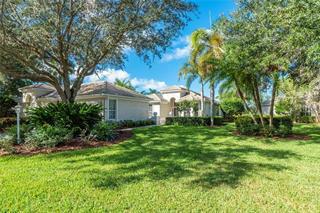 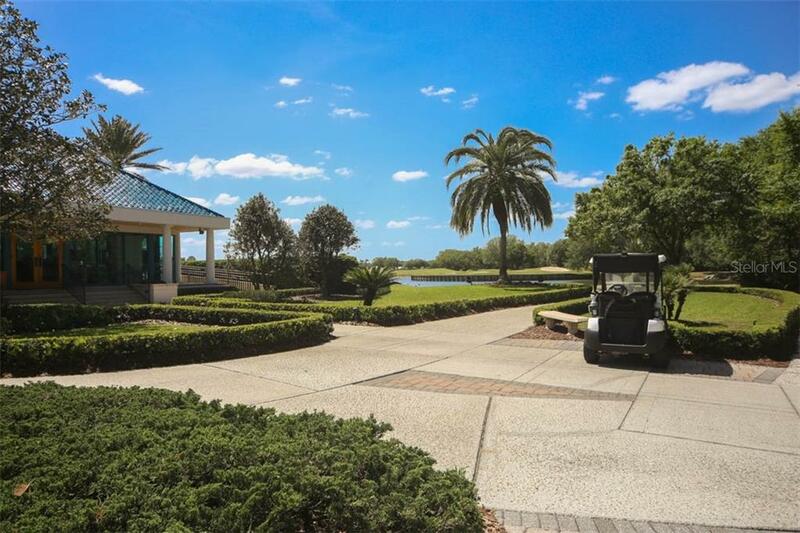 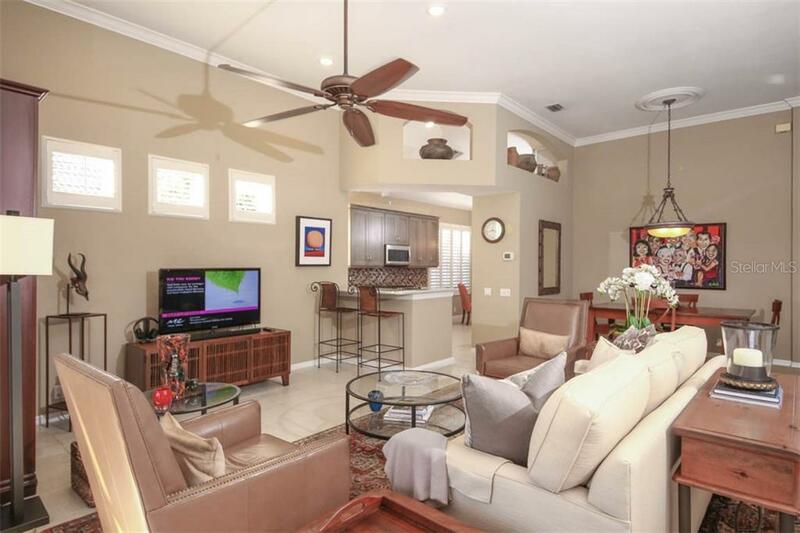 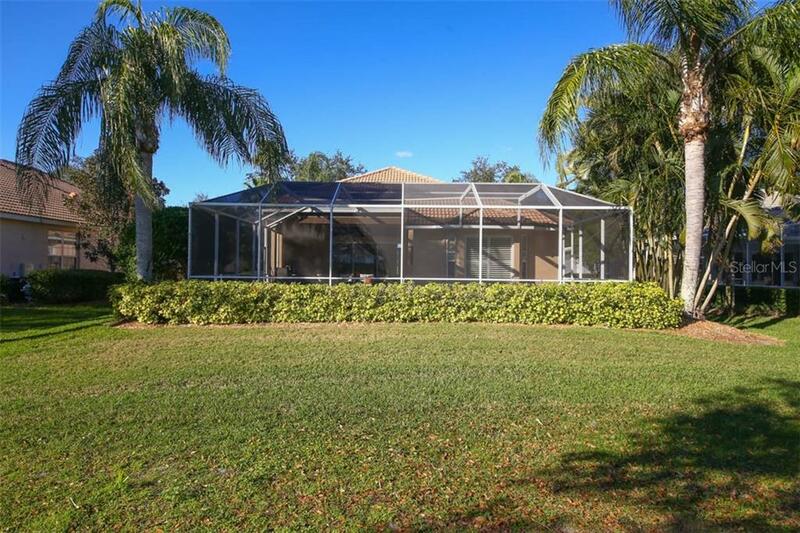 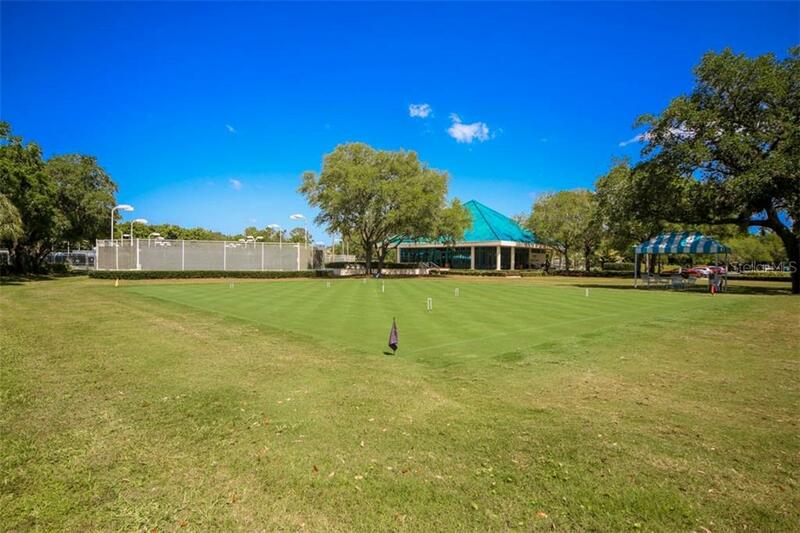 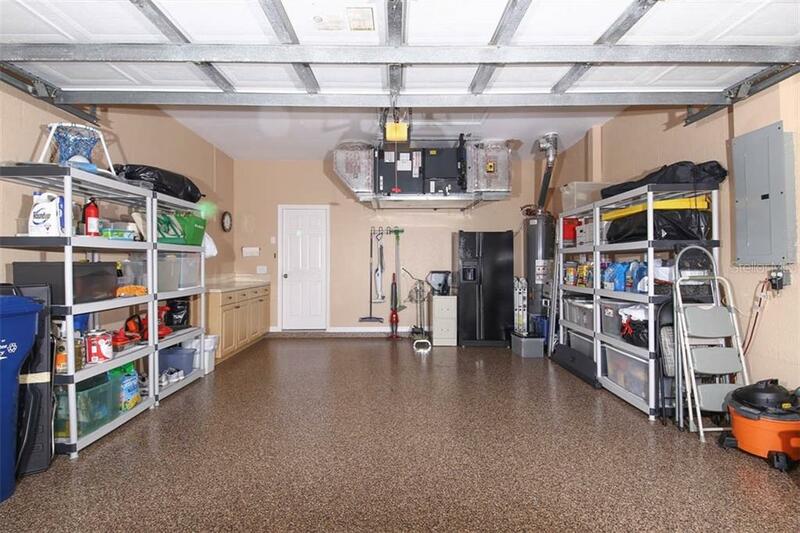 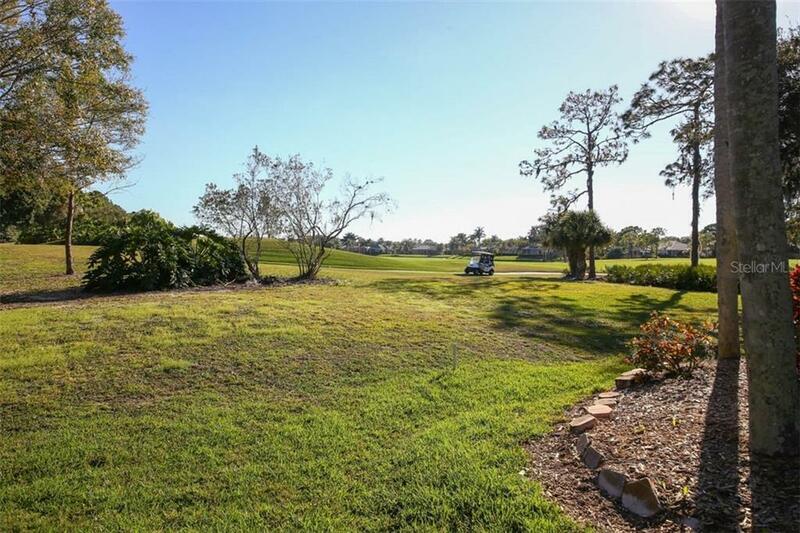 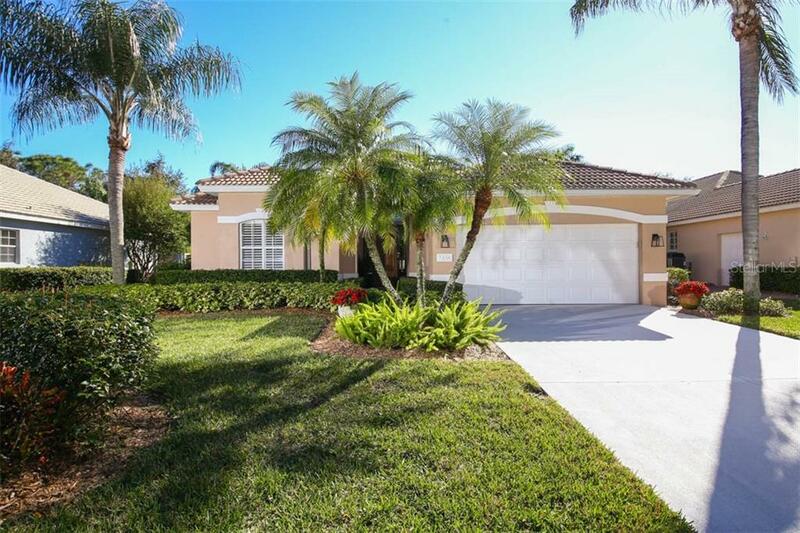 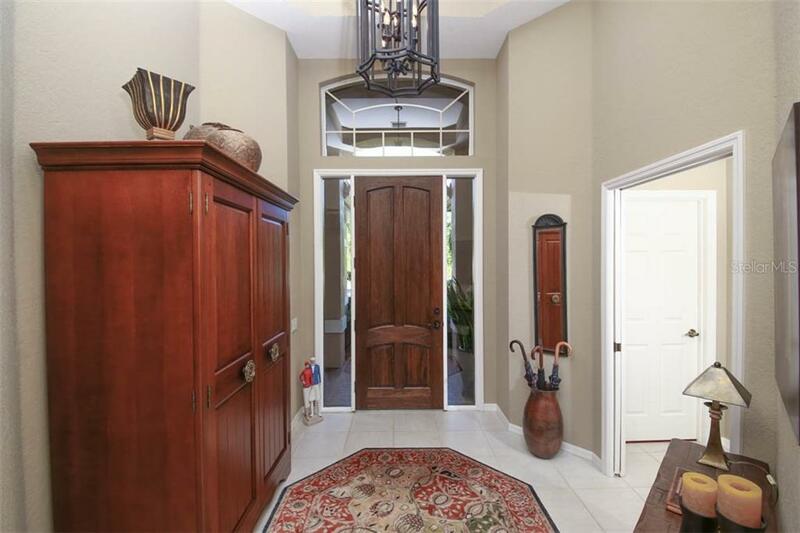 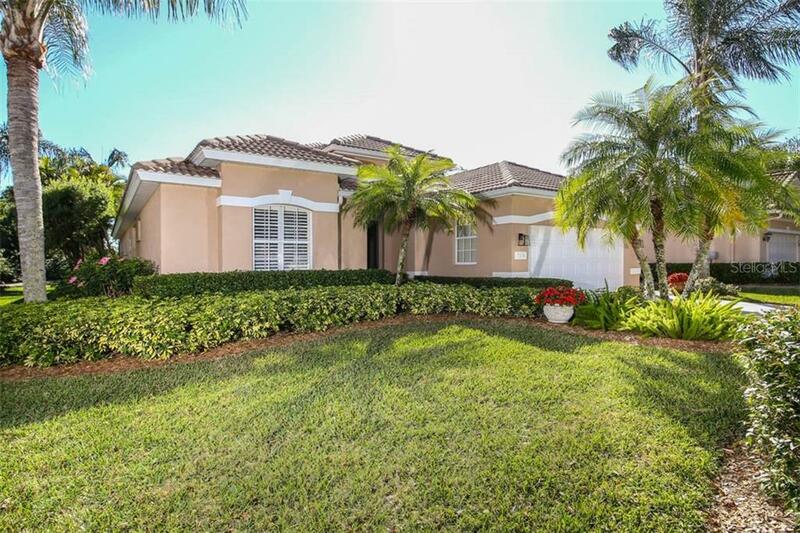 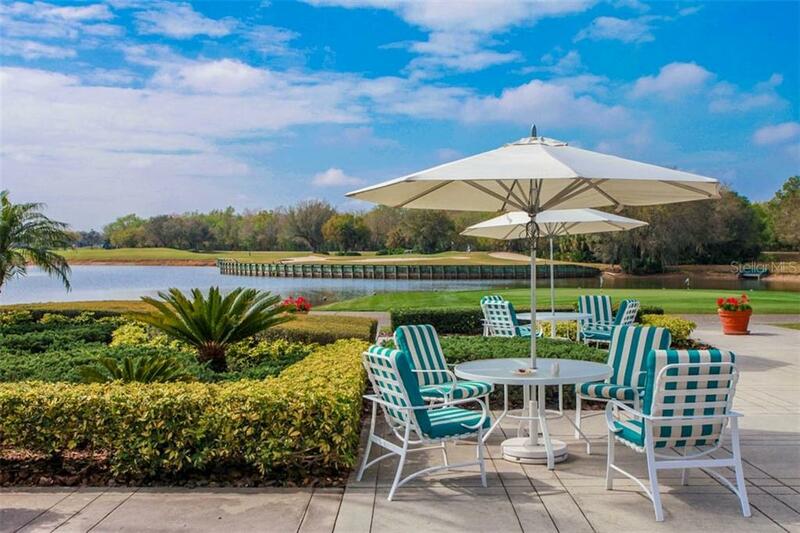 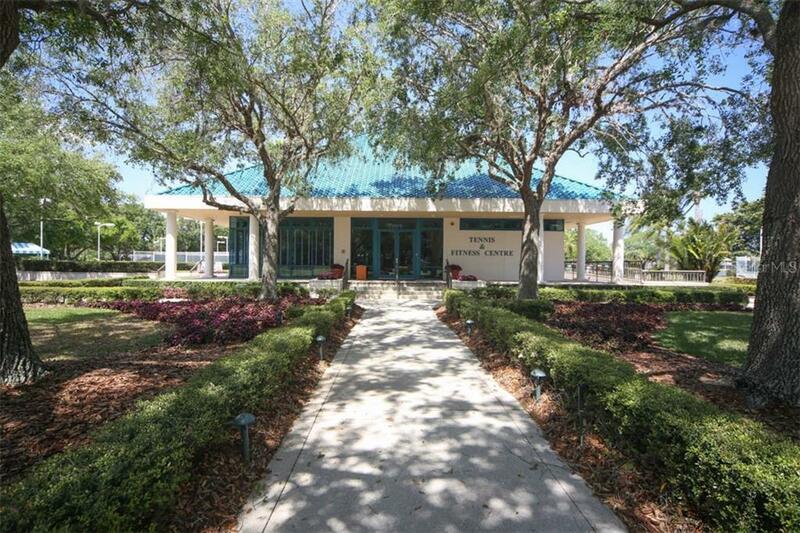 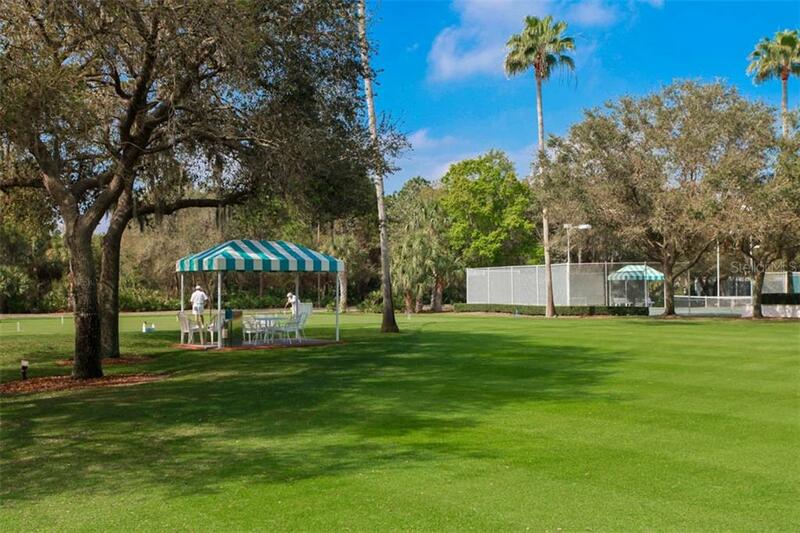 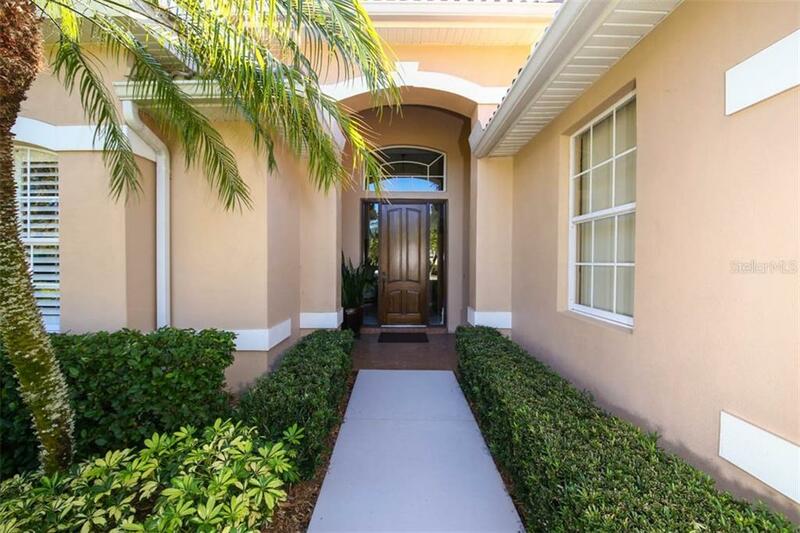 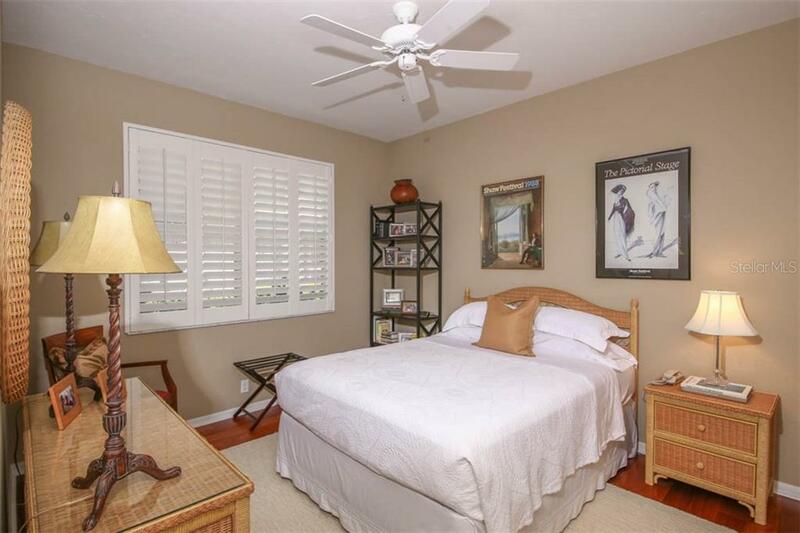 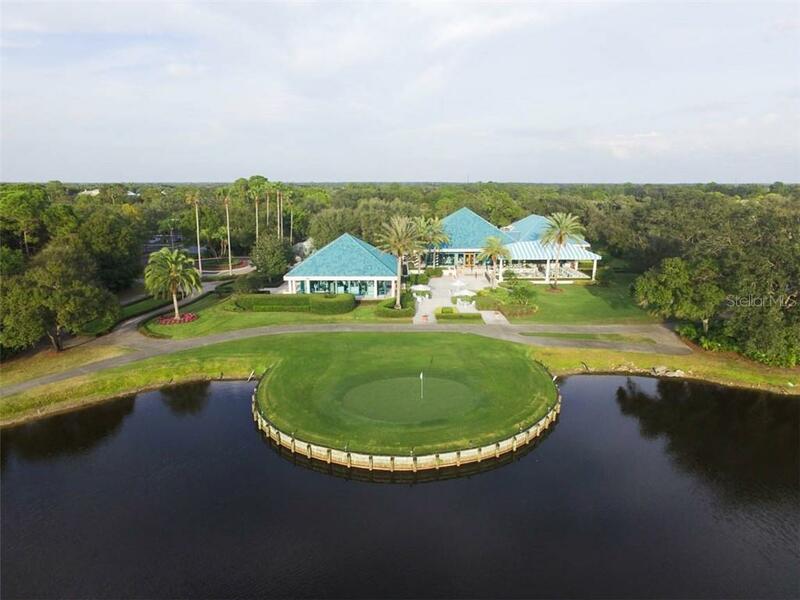 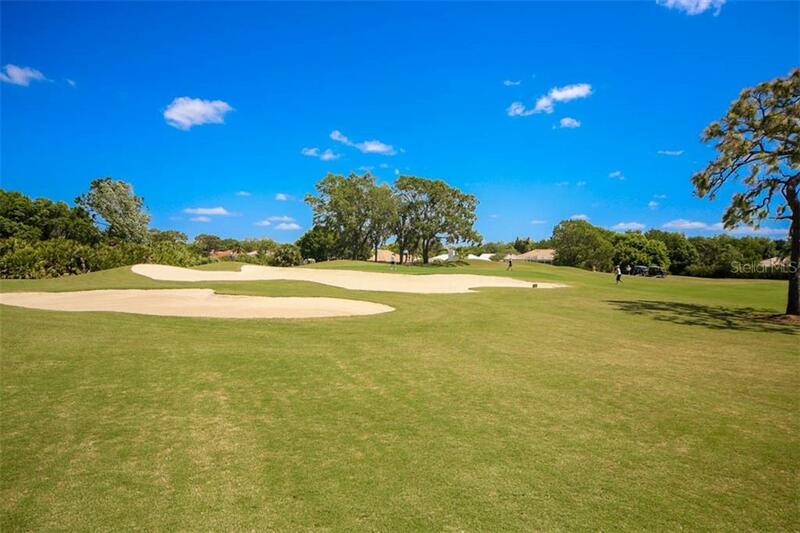 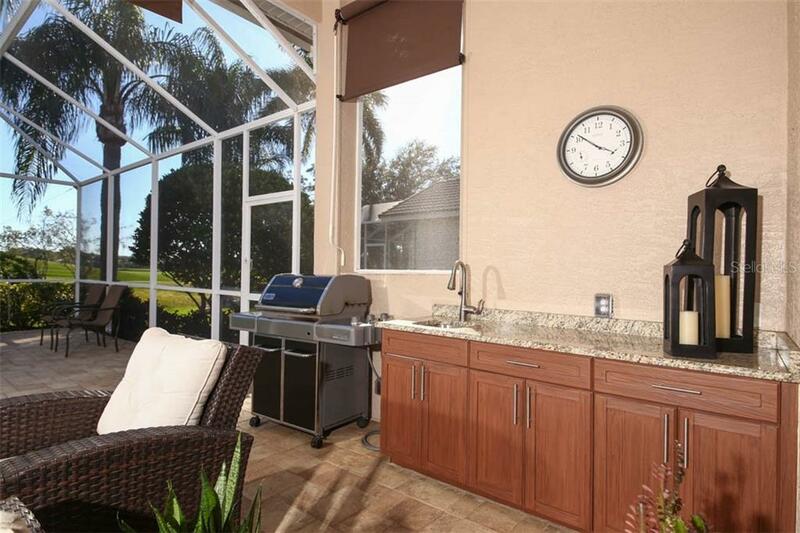 The Country Club is a 5 minute drive and the location is only a 6 mile drive to the Sarasota International Airport and a short ride to downtown, St Armand's and Siesta Key. 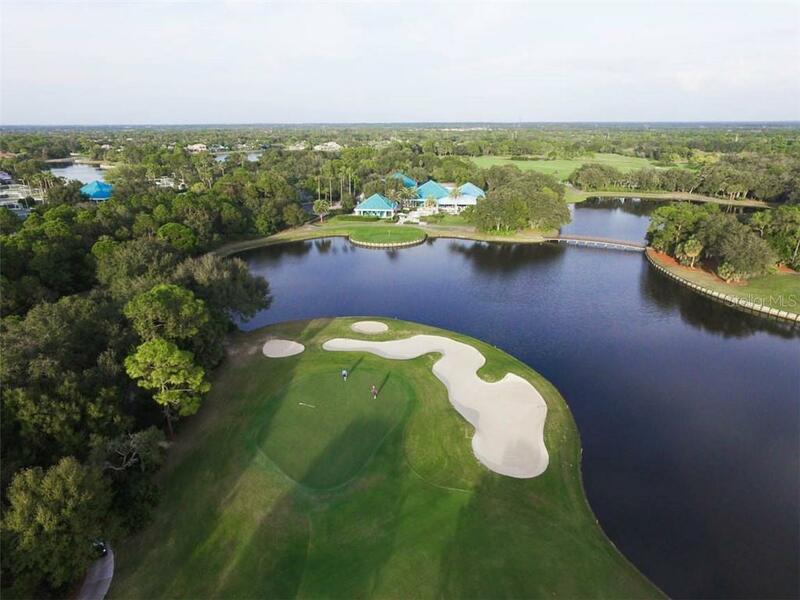 There is a mandatory social membership required: single membership is $495 per year with a $450 annual food & beverage minimum, family membership is $817 per year with a $900 food & beverage minimum. 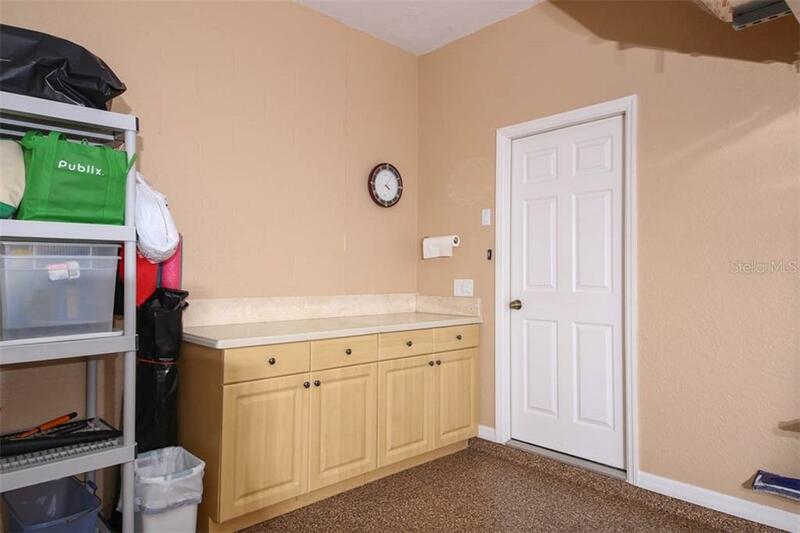 Furniture is available for sale under a separate contract.